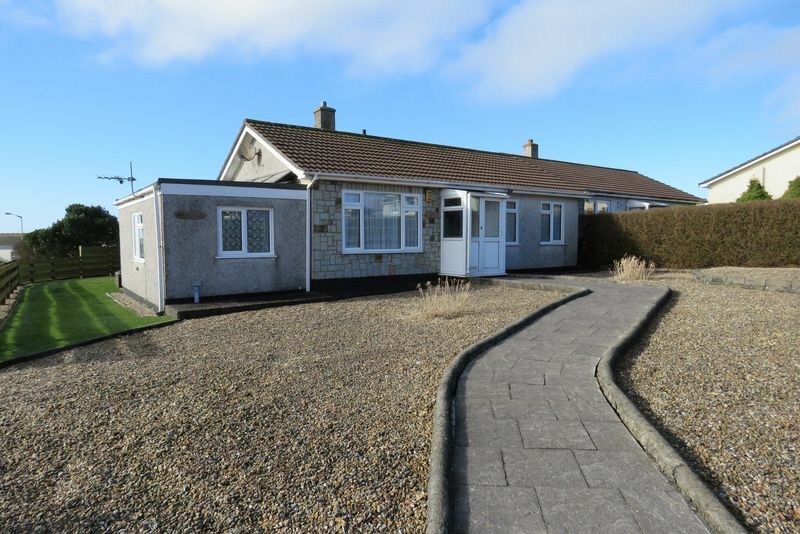 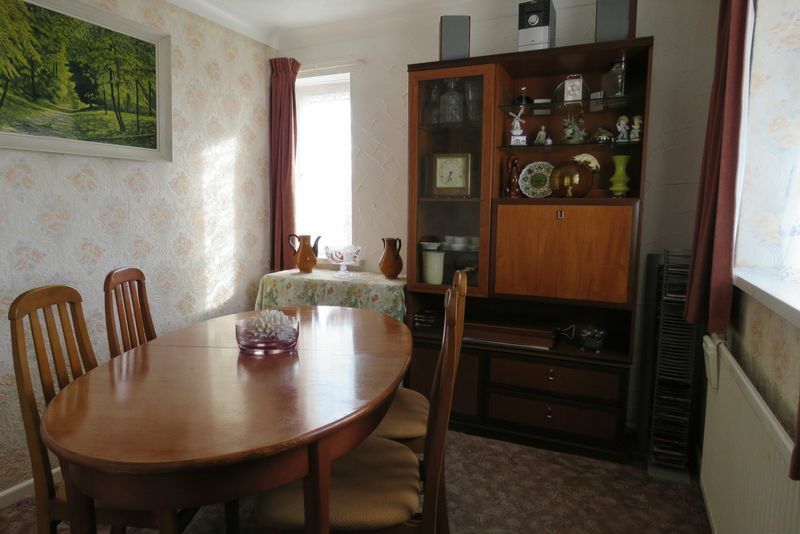 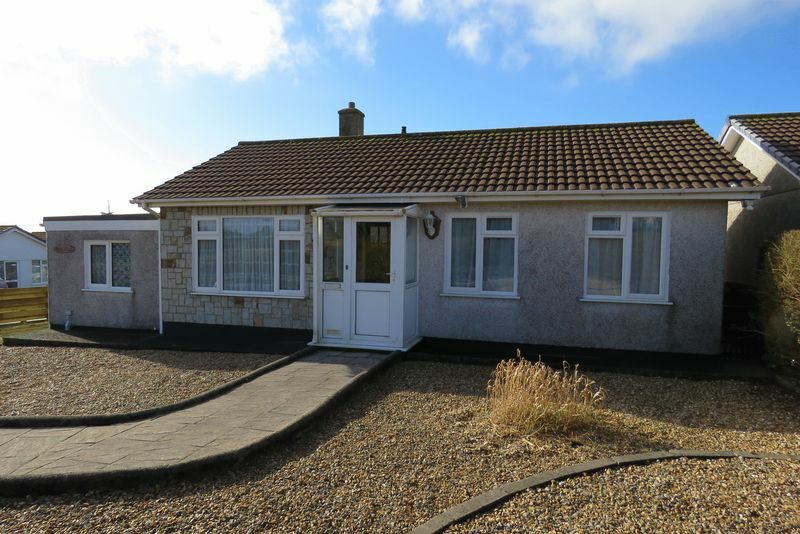 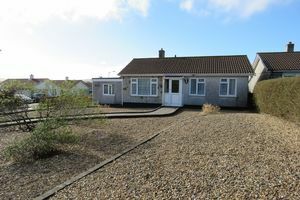 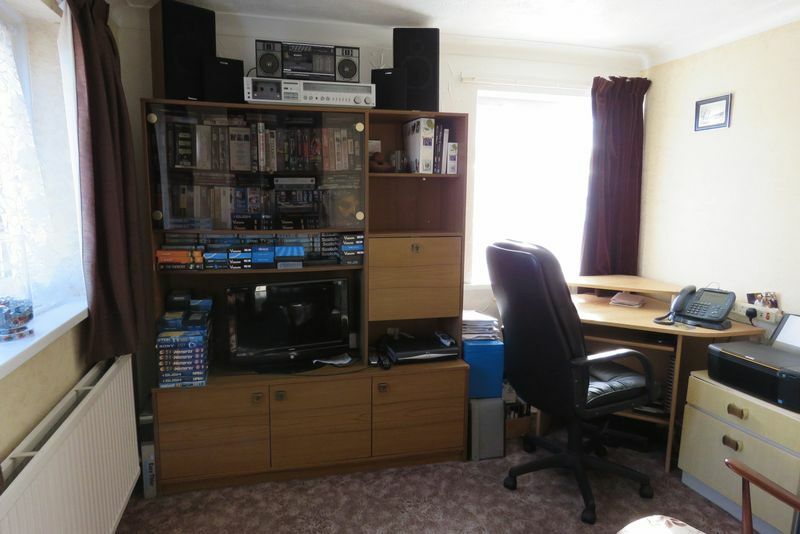 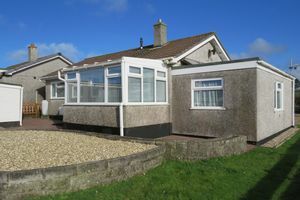 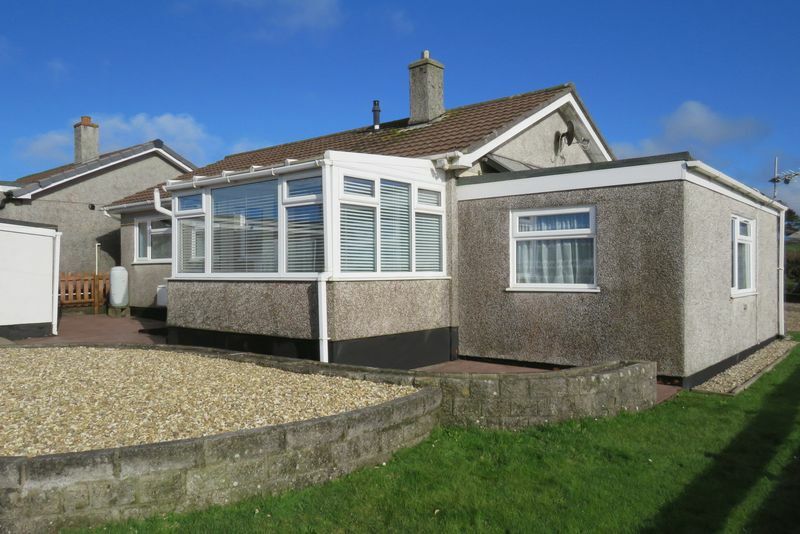 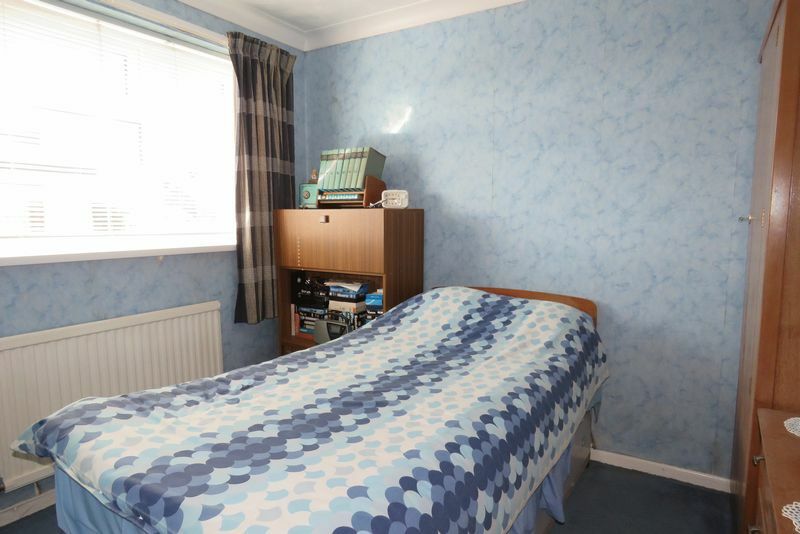 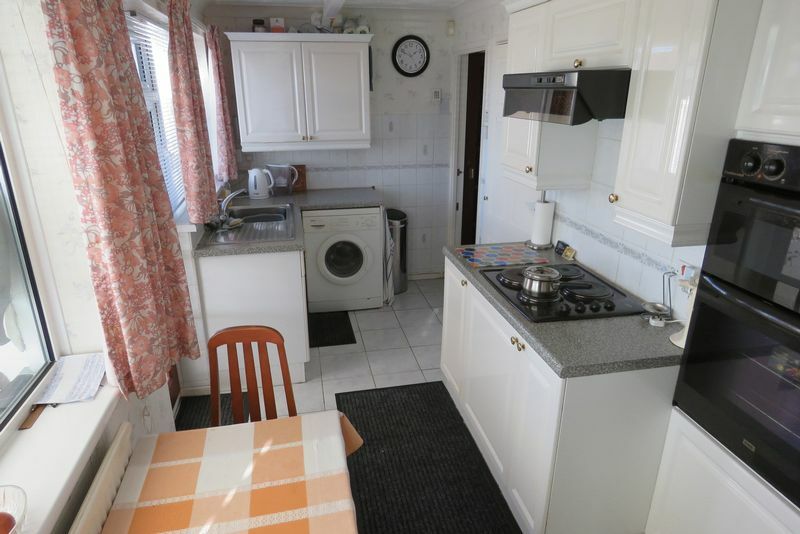 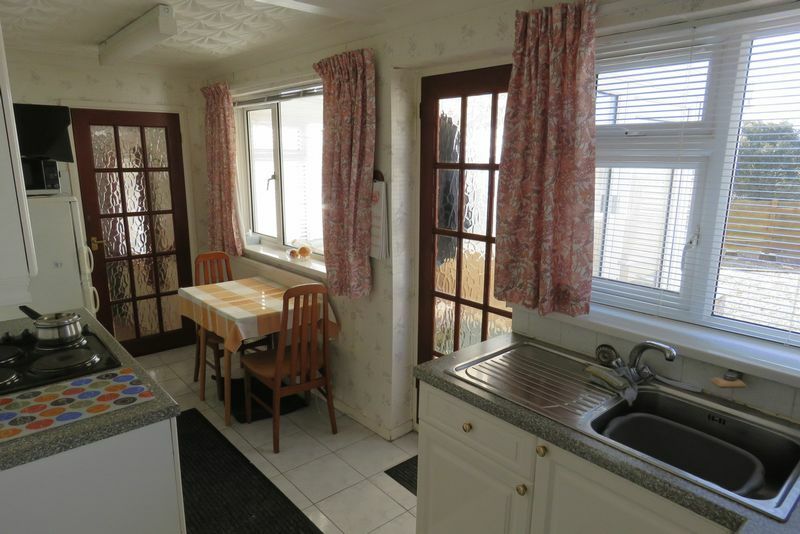 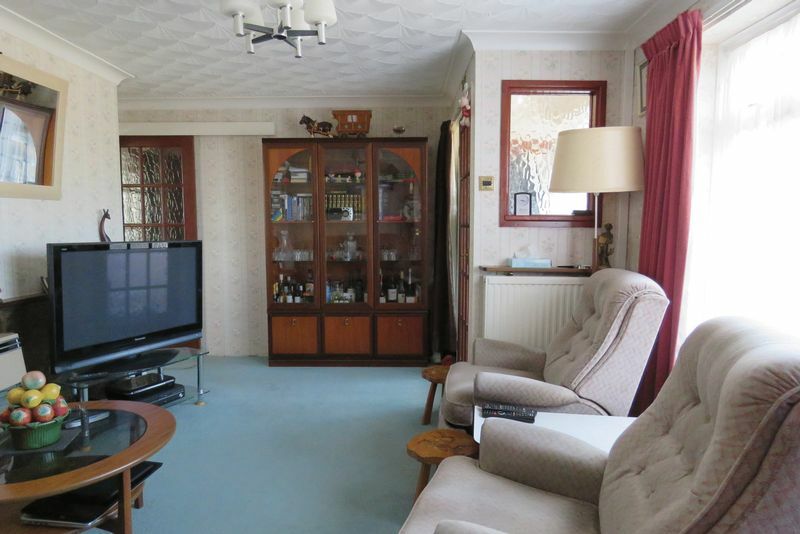 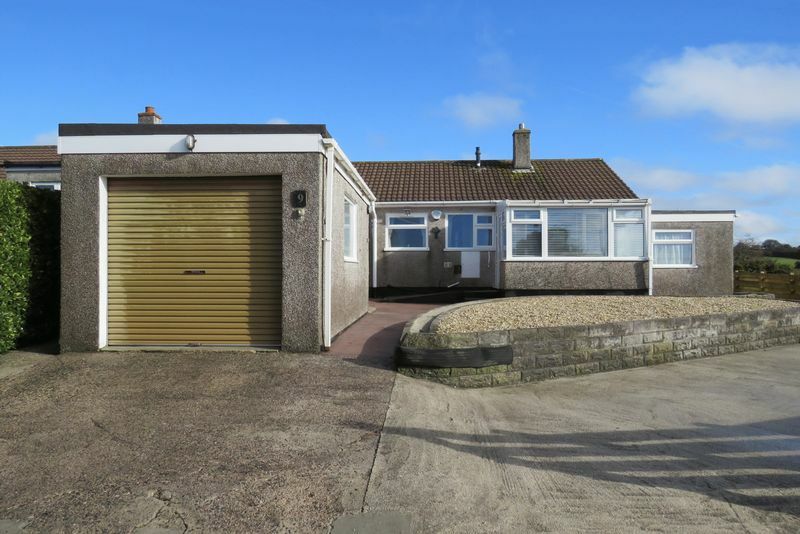 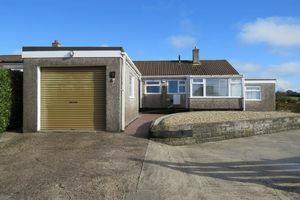 This detached bungalow has been well maintained and is generally well presented. The property has had a number of significant additions over the years and is now split level with the extension to the side giving two further flexible rooms to the property accessed down a couple of steps. 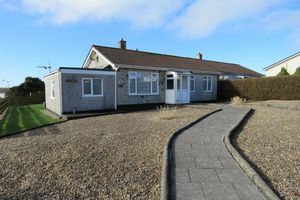 The property sits back from the road in a large corner plot which appears to offer further opportunity to extend or build subject to any necessary consents. 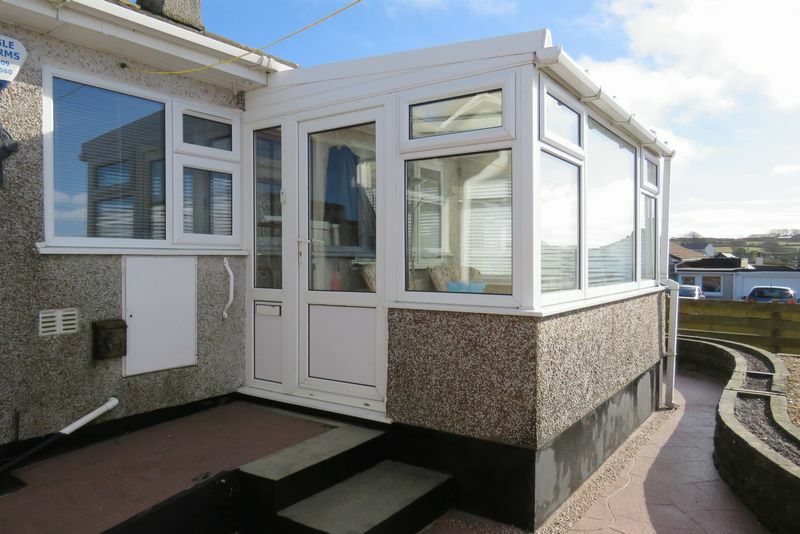 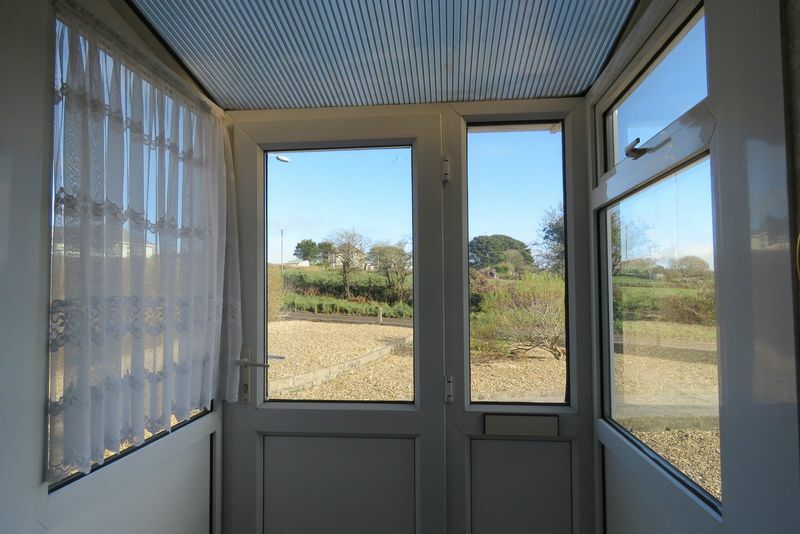 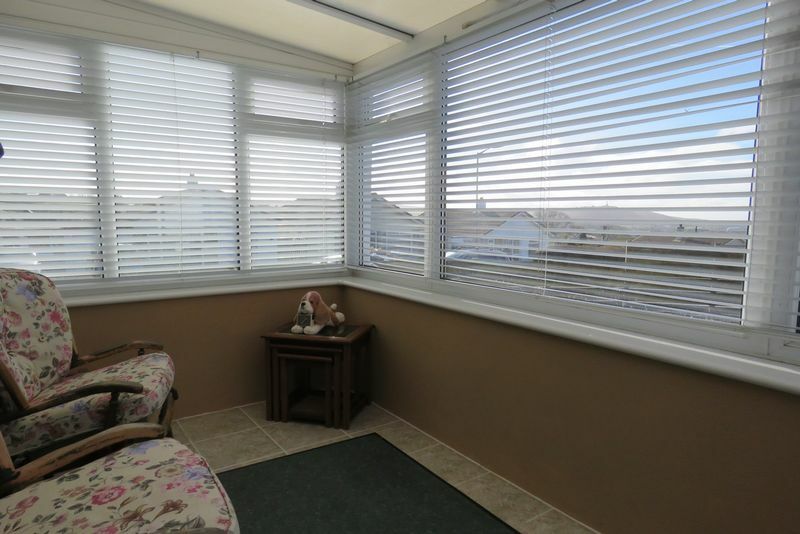 There's a conservatory to the rear of the bungalow which has super views of Carn Brea and even has distant sea glimpses on a fine day. To the front a UPVC double glazed entrance porch makes another useful space and leads into the living room (which has a gas fire). The kitchen is fitted with a range of units and has an double electric oven in a tower unit and electric hob fitted. 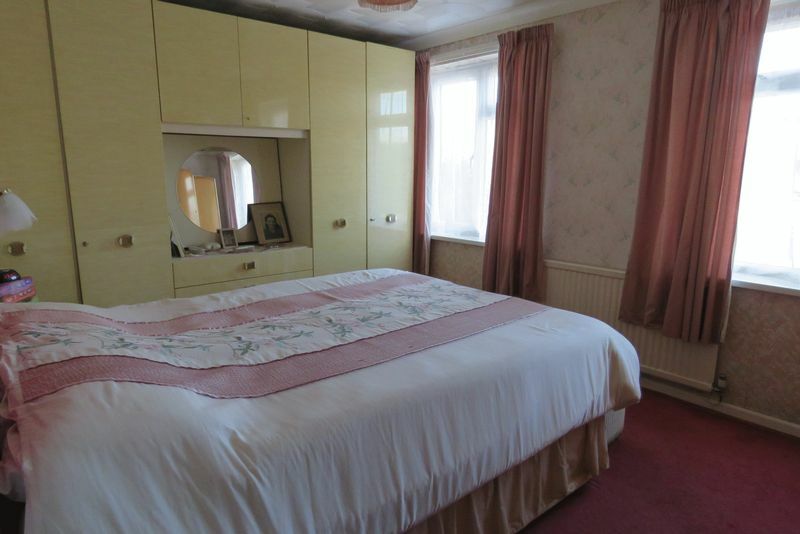 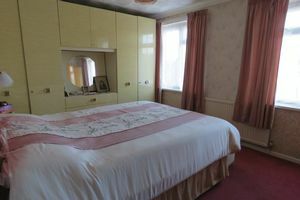 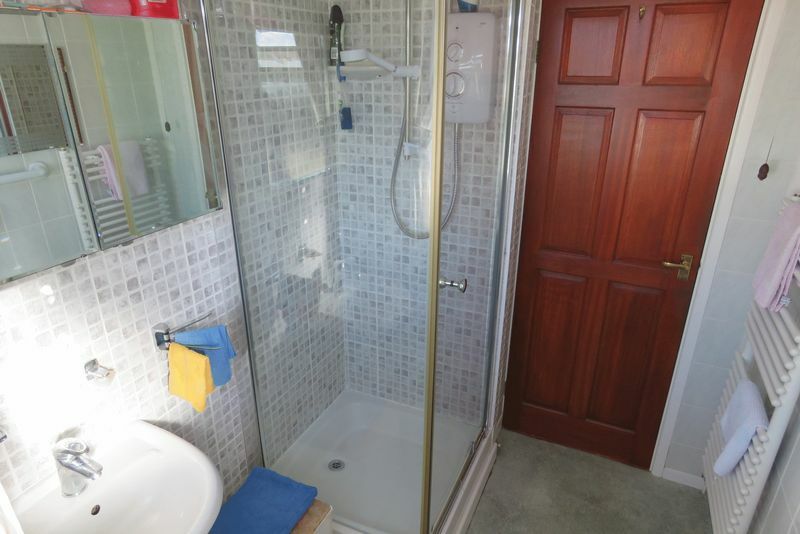 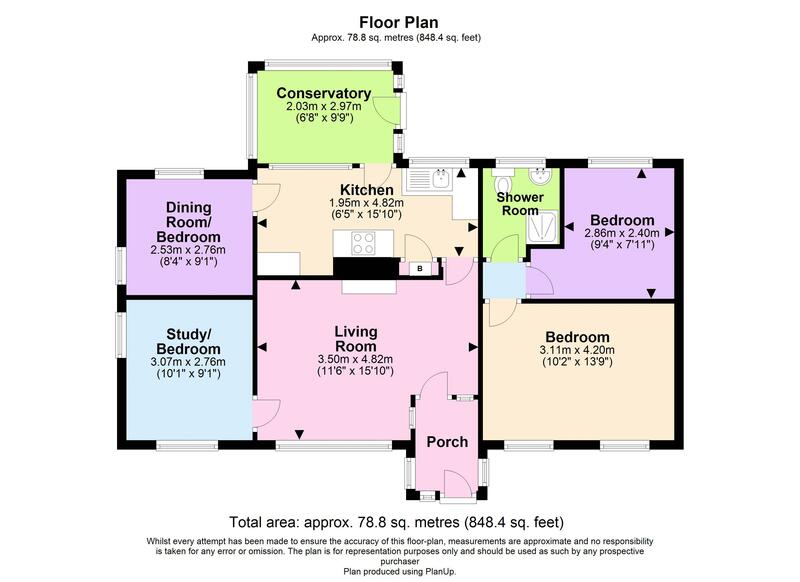 There's a shower room with white suite, ladder style heated towel rail and Mira electric shower and the two original bedrooms in the property are a good size. 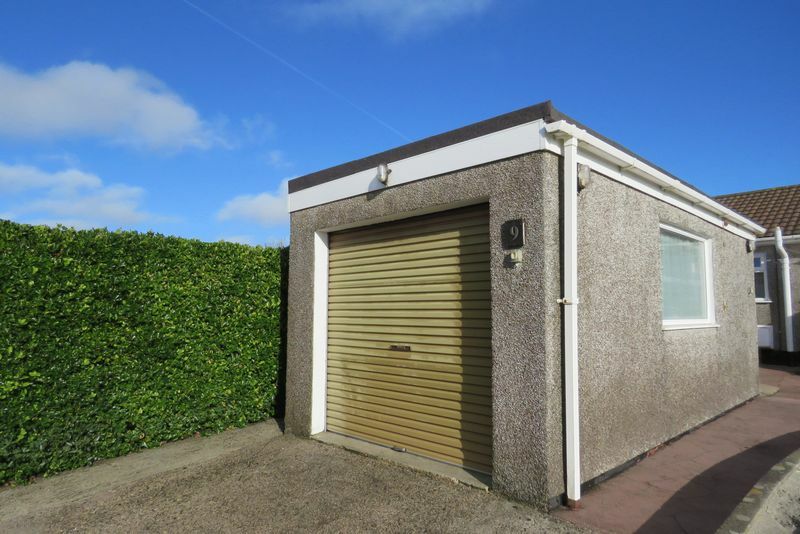 Outside the garage is detached and has an electric roller shutter door and there is also an additional block-built shed with single glazed window. There is driveway parking and a separate concrete hardstanding which was created for a motorhome and offers more parking. 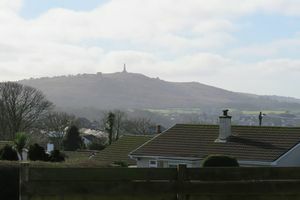 East Park is located on the eastern fringe of Redruth. 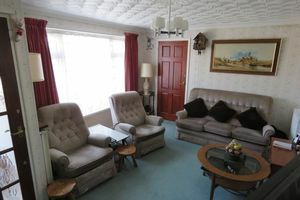 The amenities of the town are close at hand with banks, shops, restaurants, pubs, supermarkets and a mainline train station. 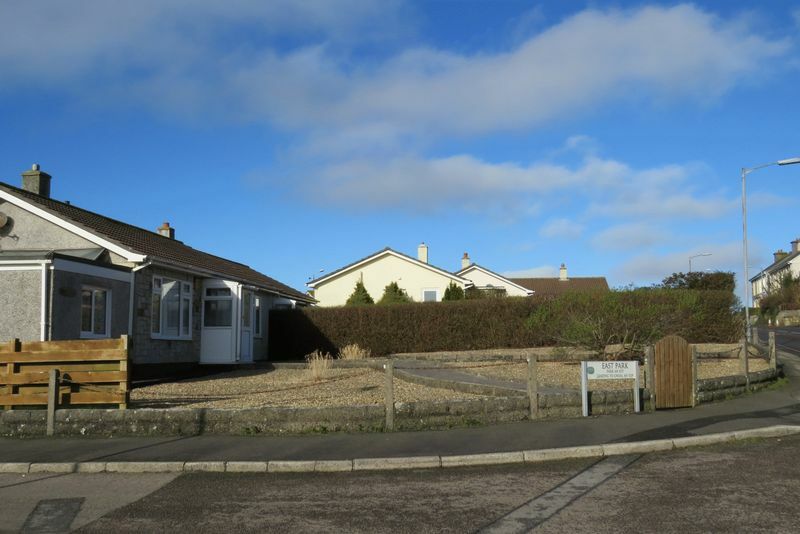 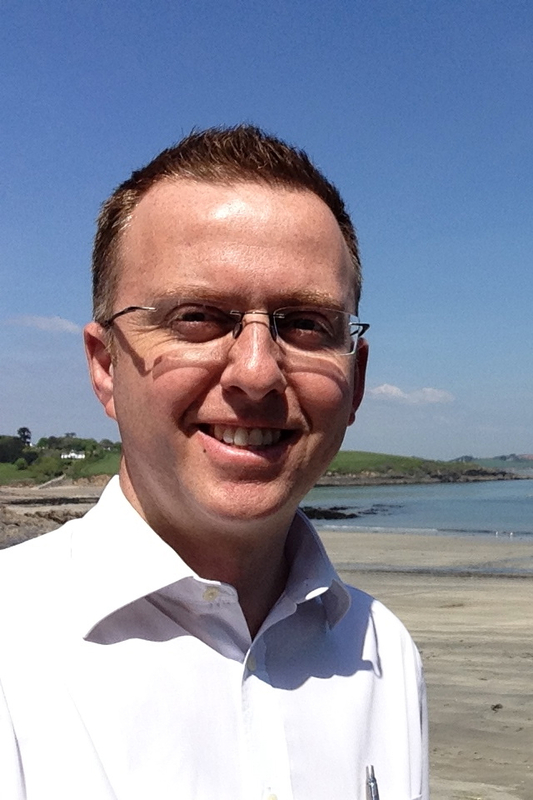 There are regular buses to Truro, Falmouth and the surrounding villages and towns. 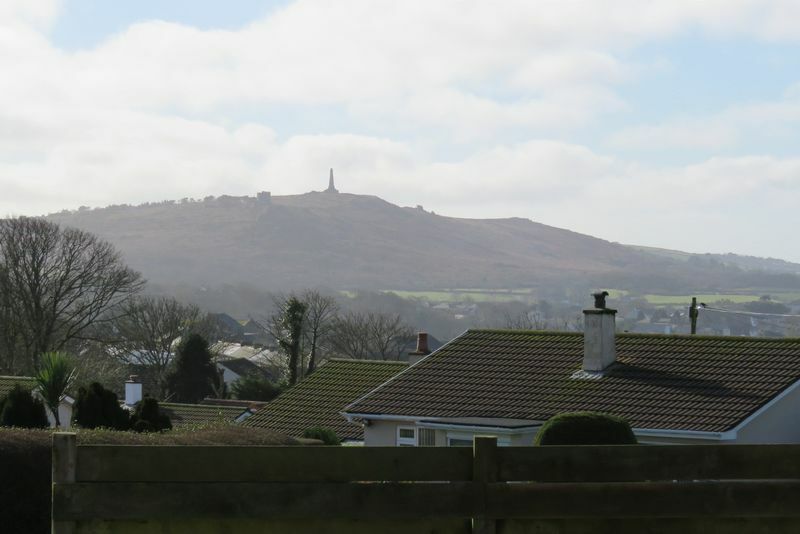 For lovers of rugged, rural Cornwall there are endless opportunities to walk locally with many footpaths and bridleways to explore. 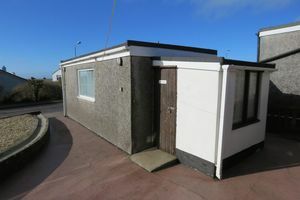 The north Cornish coast is not far away and the beach at Portreath is beautiful and loved by walkers and surfers alike! 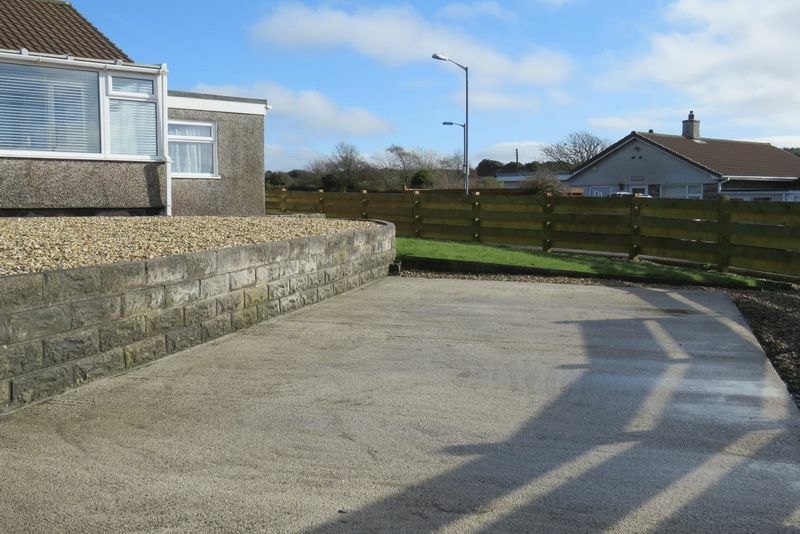 There's a cycle trail from Portreath on the north coast crossing Cornwall all the way to Devoran on the south coast. 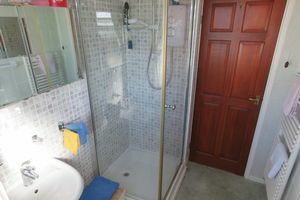 The solar hot water system has been decommissioned. There is a mains gas combi boiler providing heating and hot water.